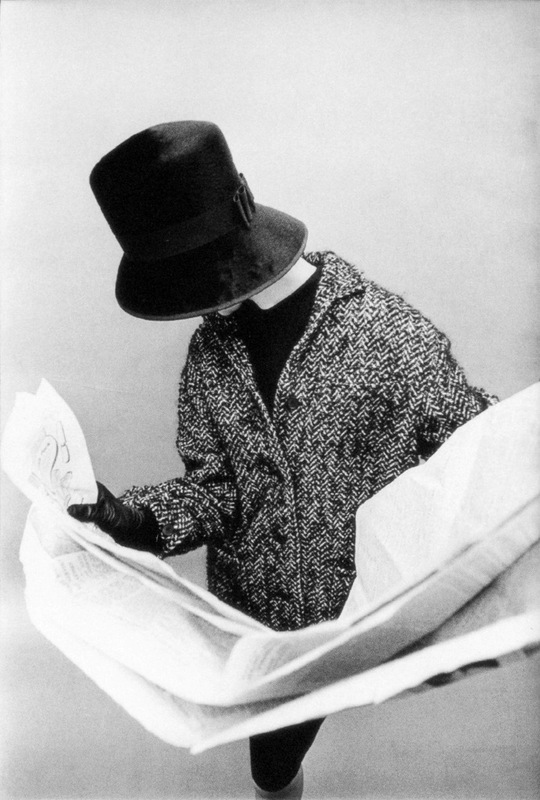 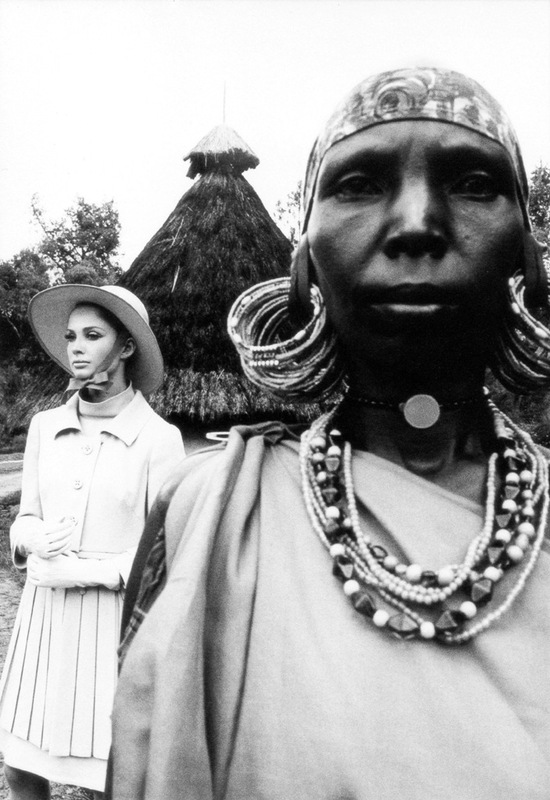 The following photos are scans of some of the leading models from the 60's. 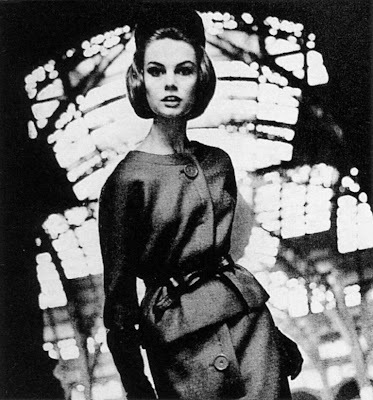 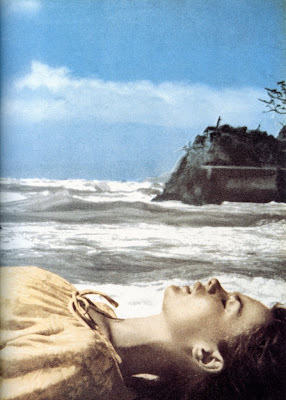 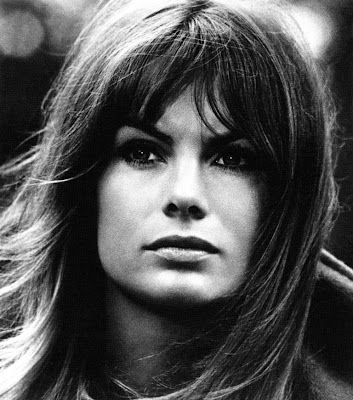 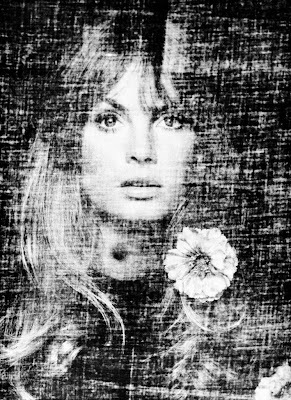 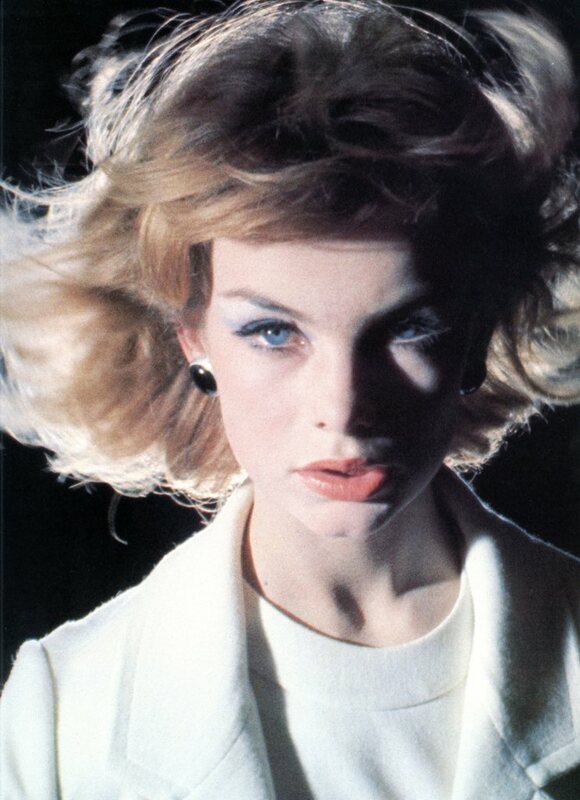 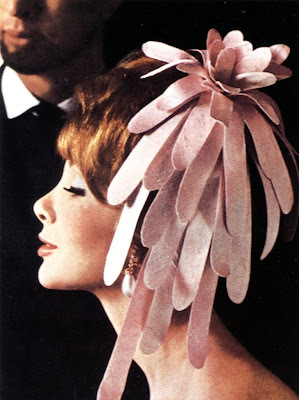 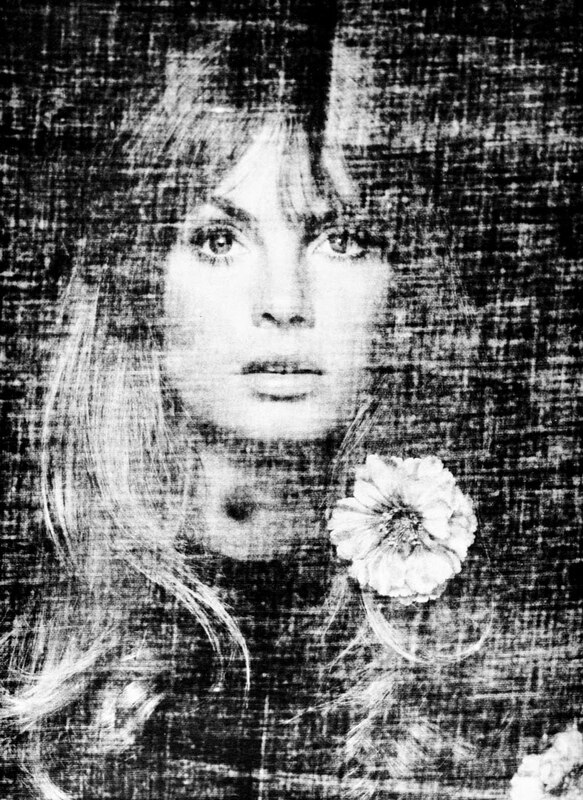 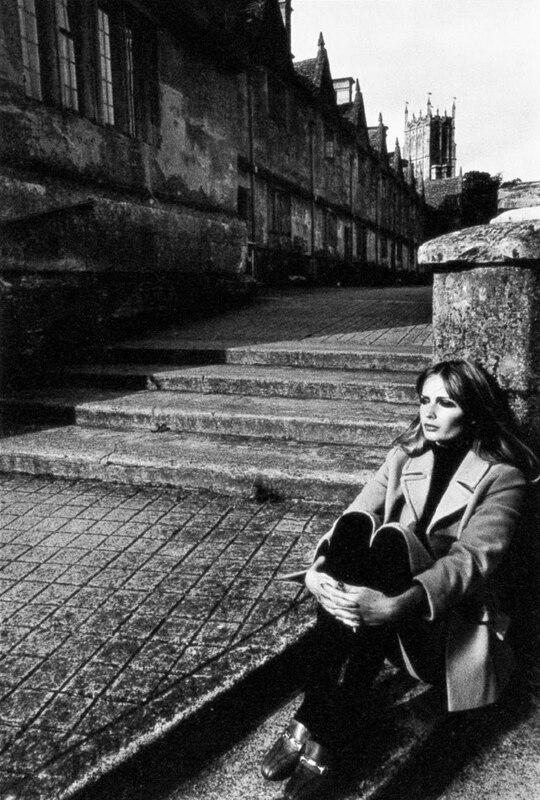 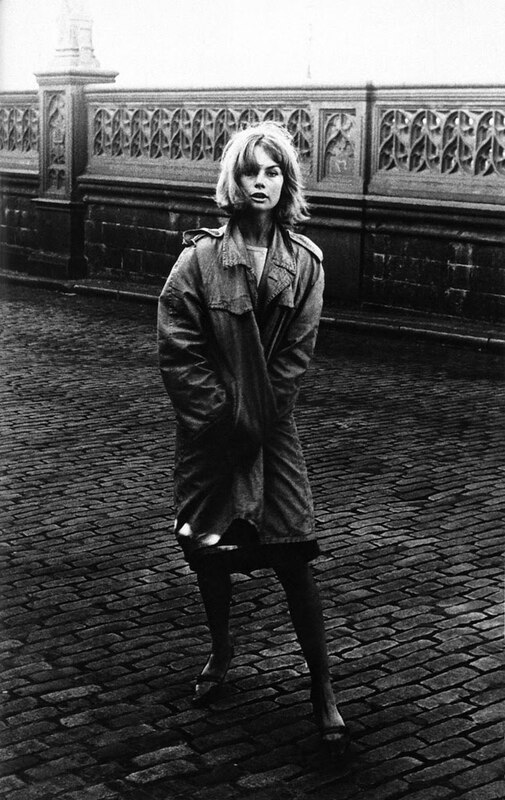 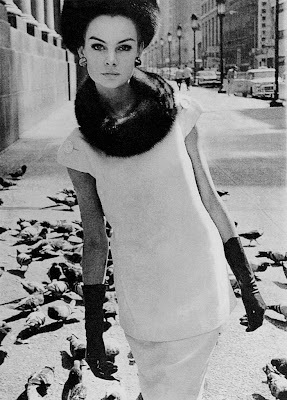 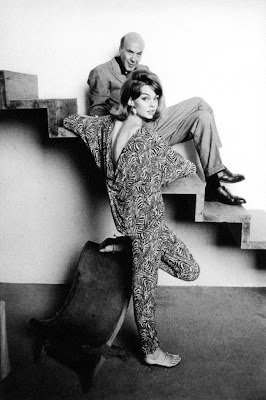 Jean Shrimpton, arguably the 60's most famous model. 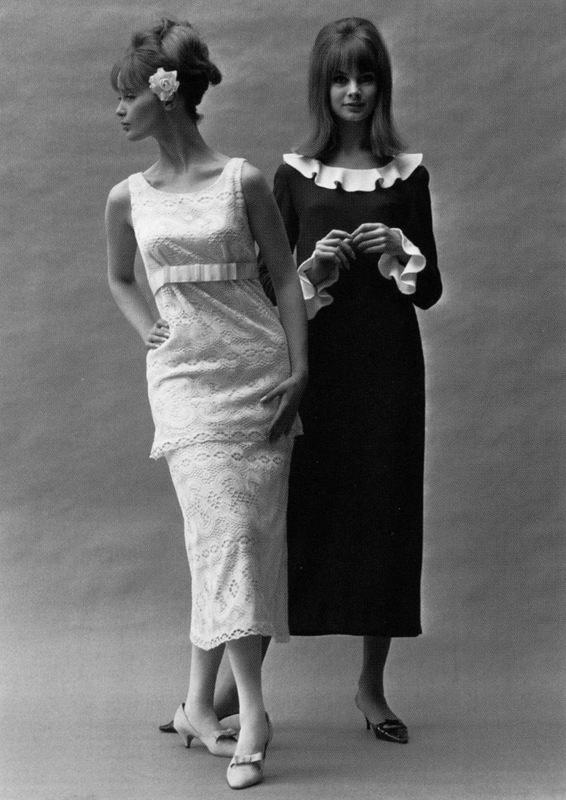 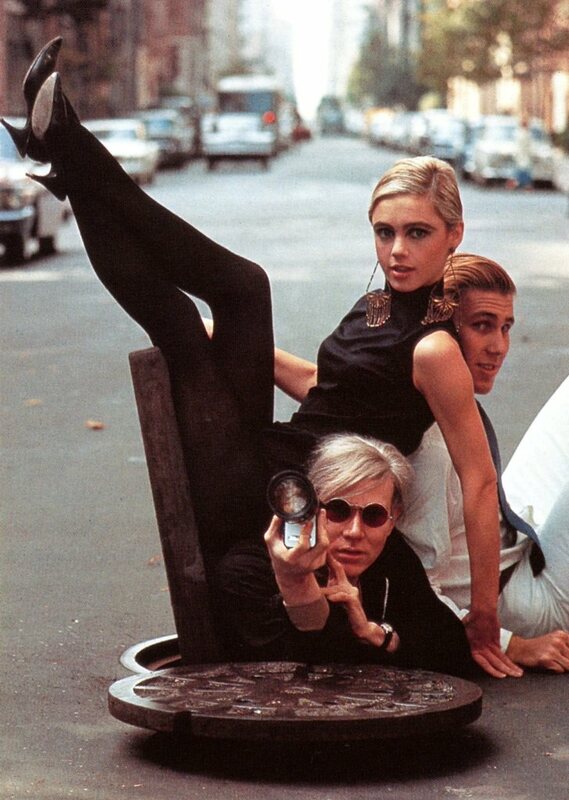 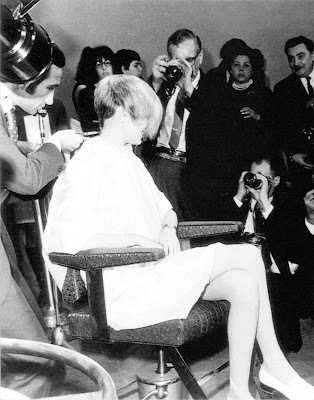 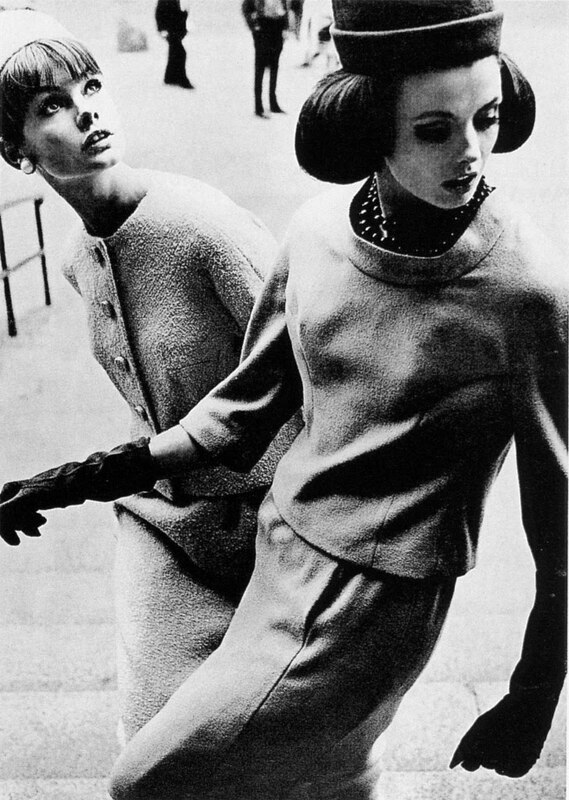 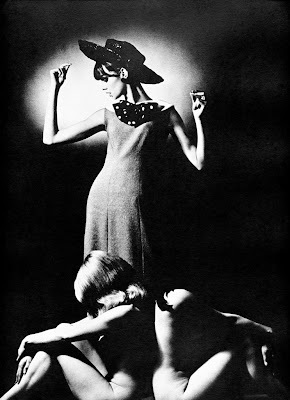 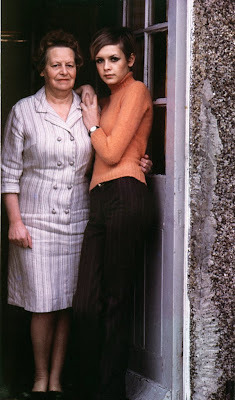 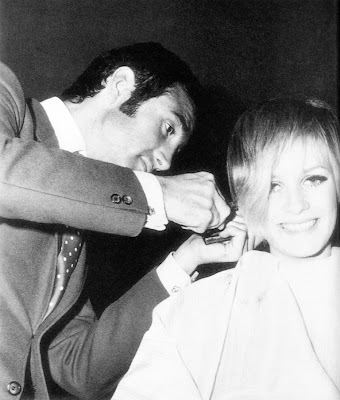 Twiggy and Edie, waif blondes with huge eyes who changed culture and fashion with their bony, beautiful little bodies. 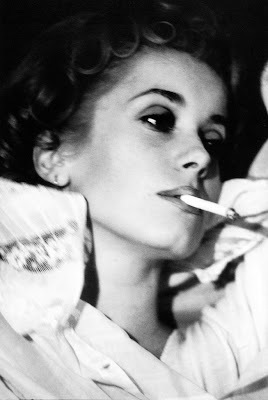 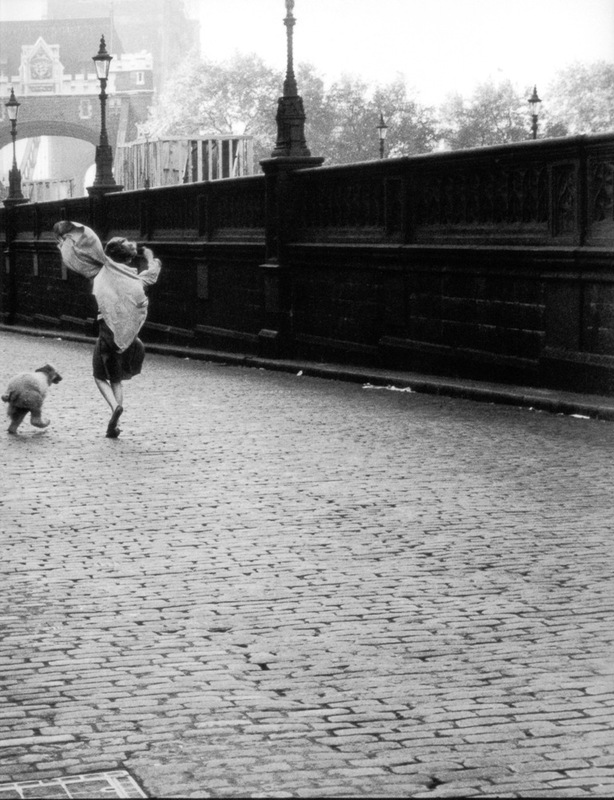 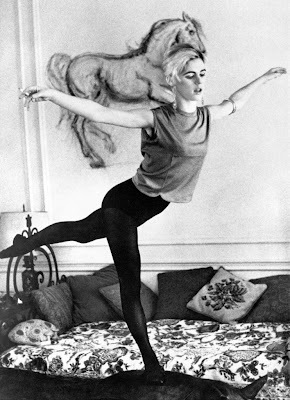 Catherine Deneuve, another Bailey girl. 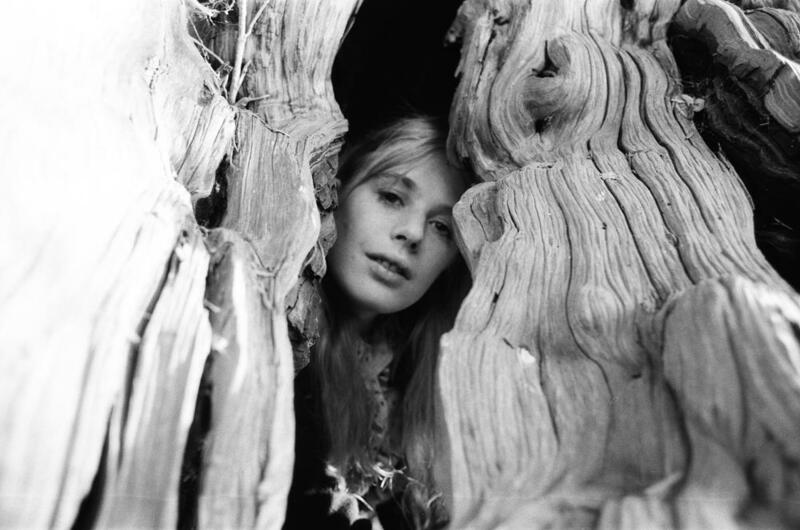 And Sue Murray, one of the most beautiful girls on the planet. 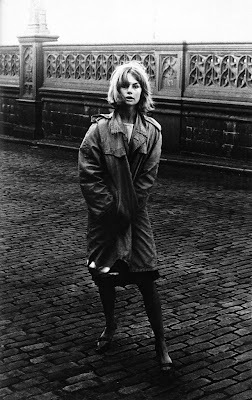 ALL IMAGES = MY SCANS. 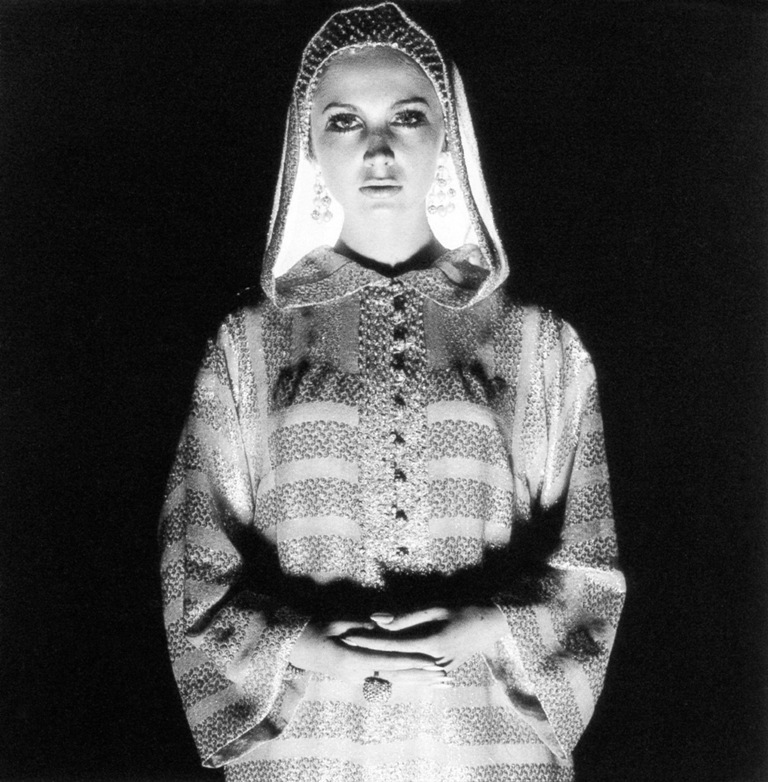 Please do not repost without credit! 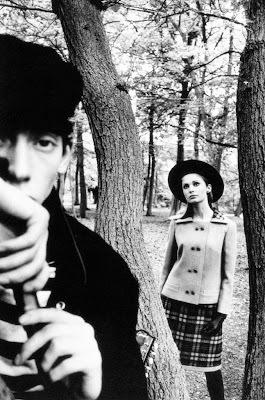 Photos mostly taken by David Bailey. 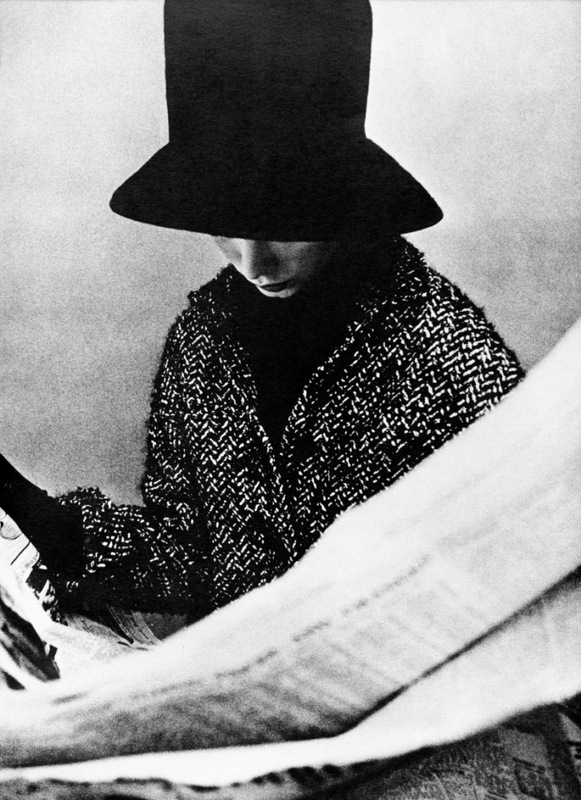 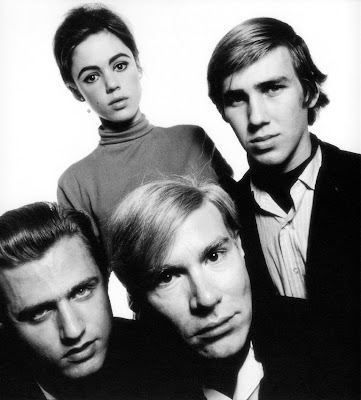 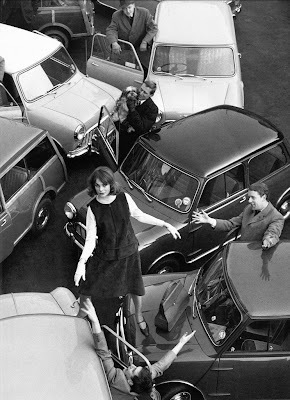 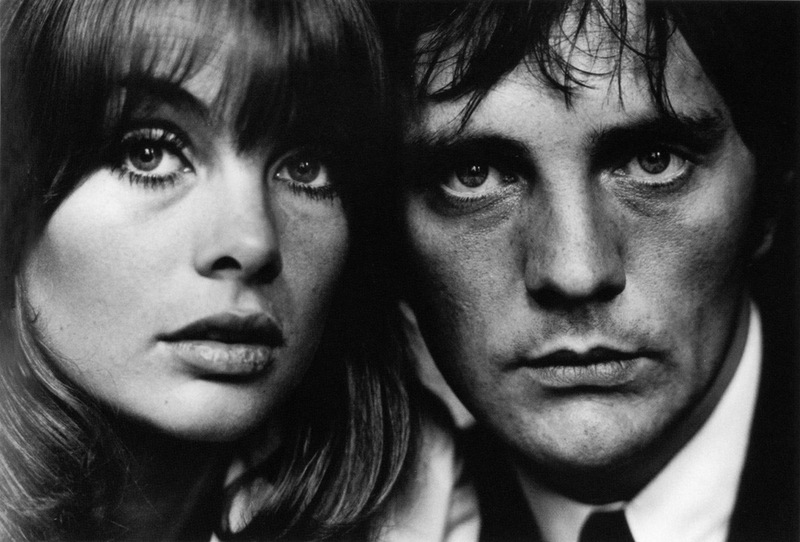 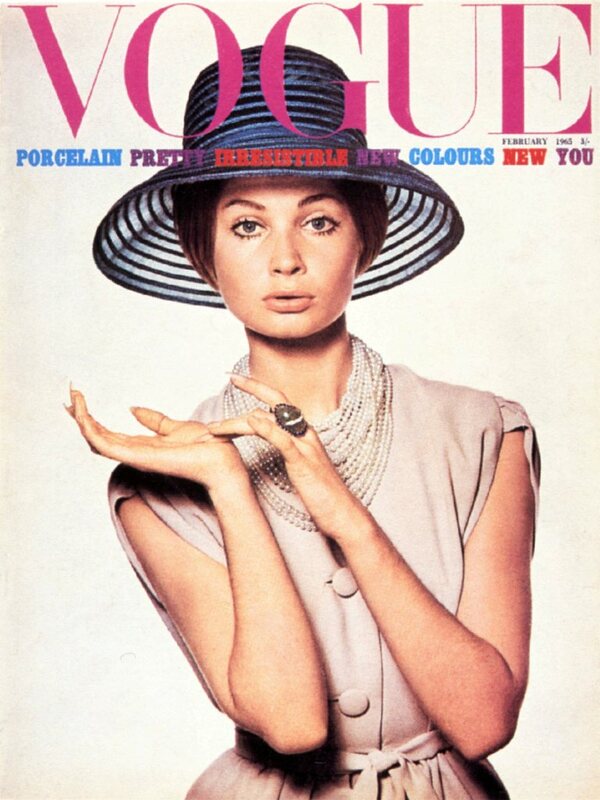 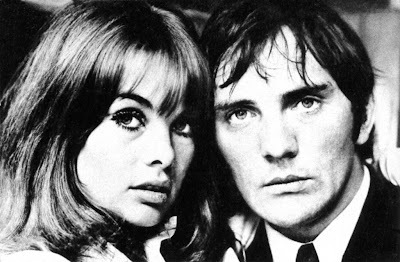 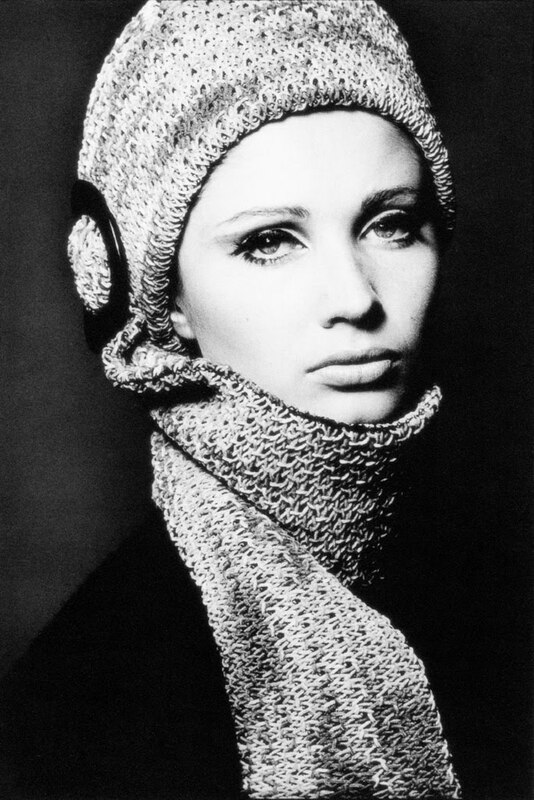 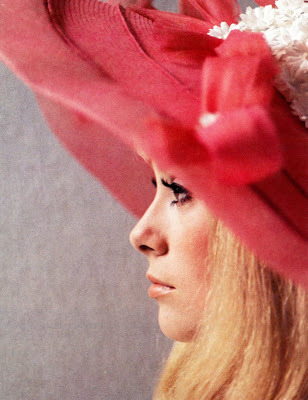 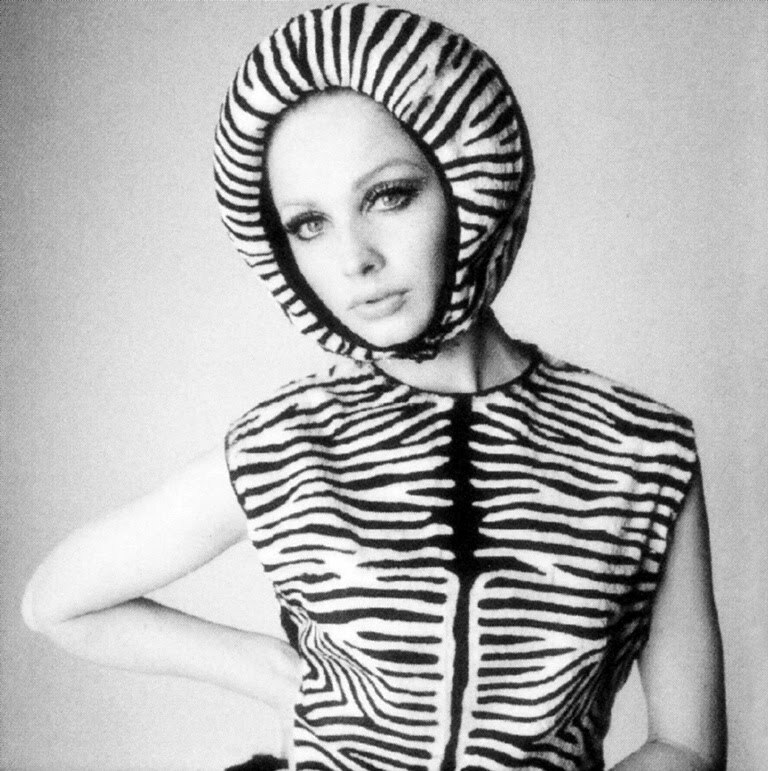 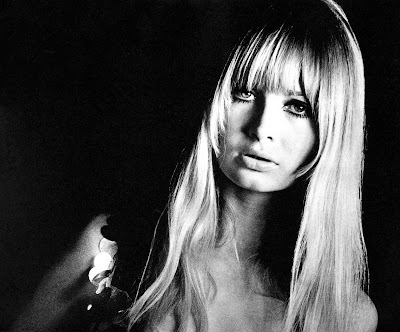 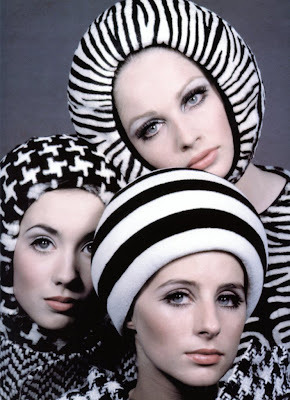 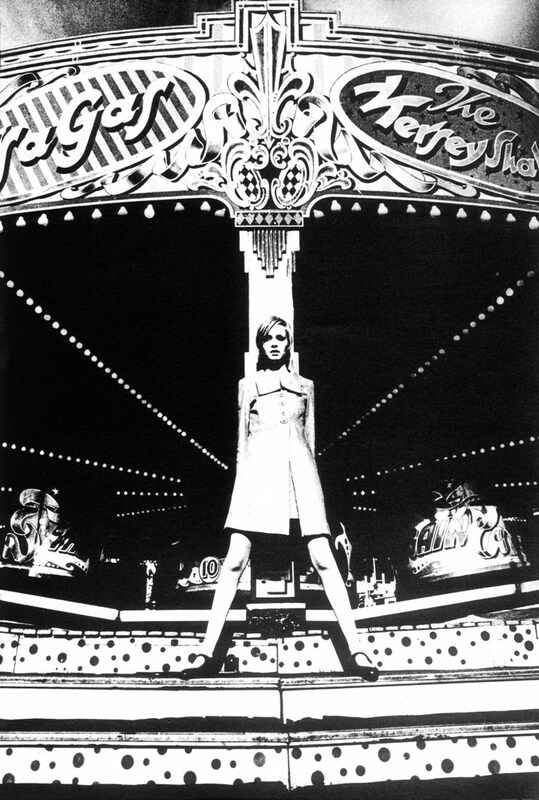 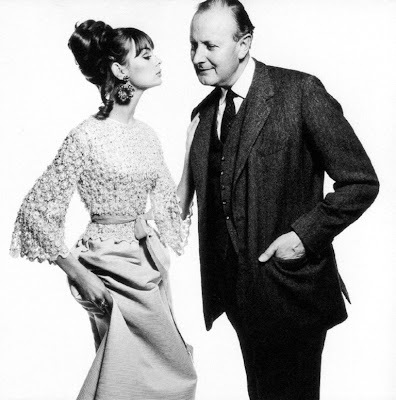 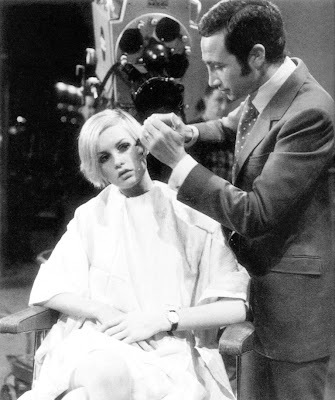 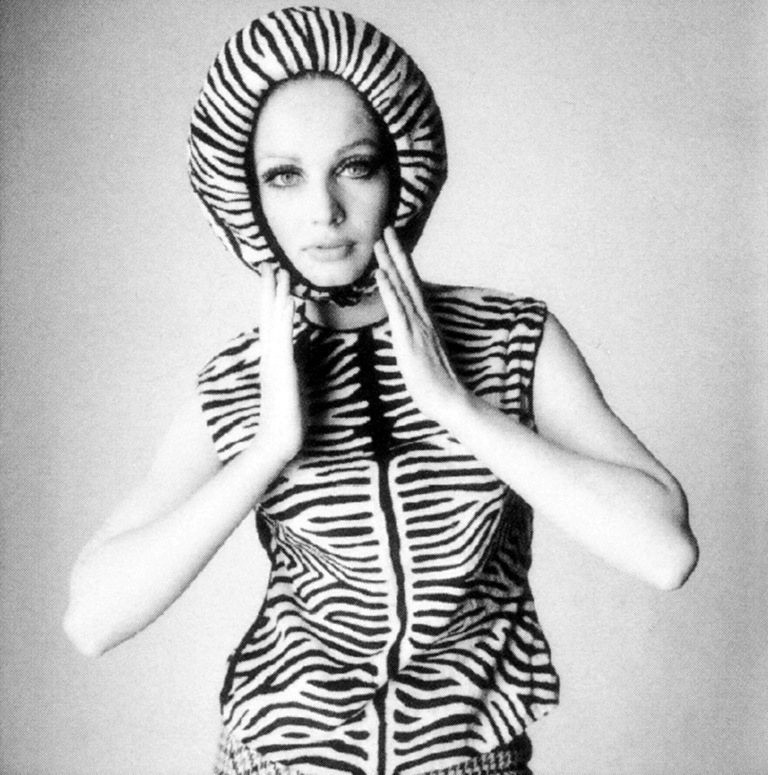 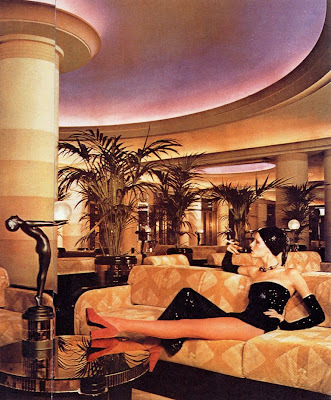 Scanned from the books: Birth Of The Cool, Goodbye Baby & Amen, Swinging London, Swinging Chicks of the 60's, Blinds & Shutters, The Sixties: A Decade In Vogue, Birds Of Britain. 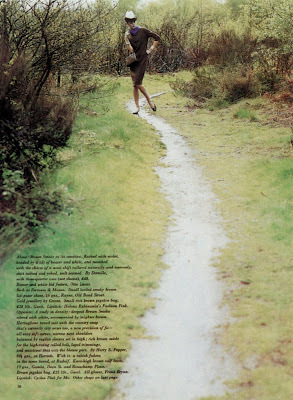 And one issue of Mademoiselle Age Tendre magazine. 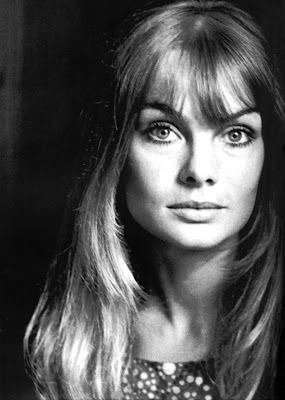 Sue Murphy has the most exquisite bone structure! 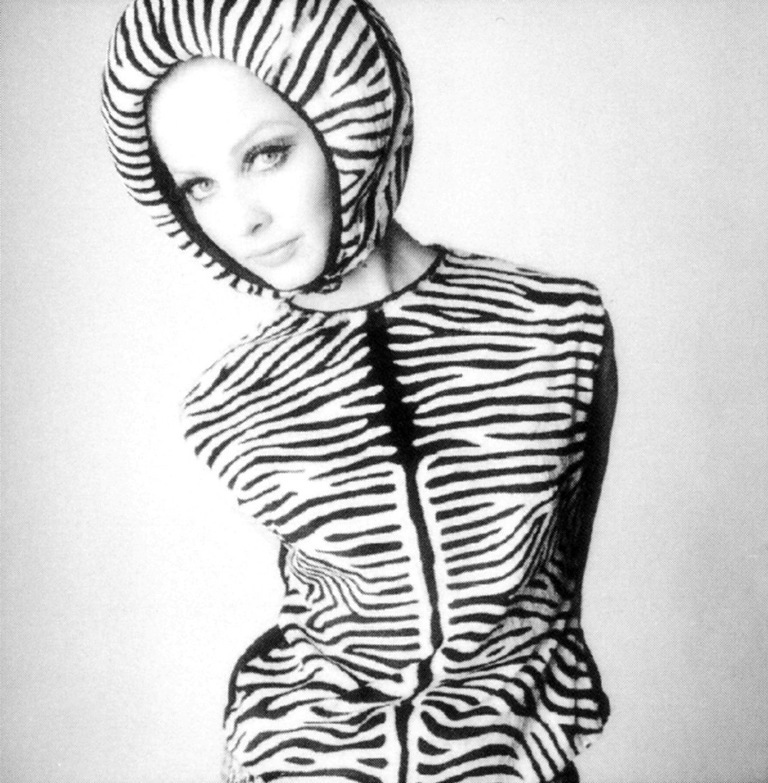 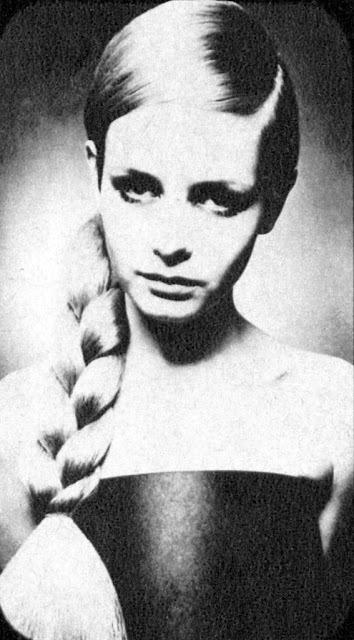 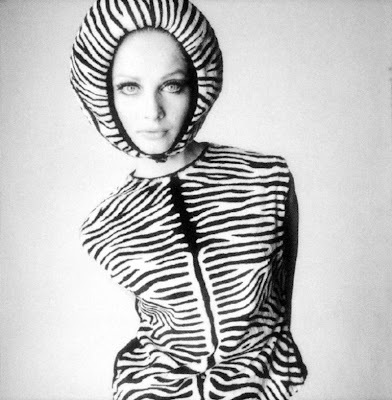 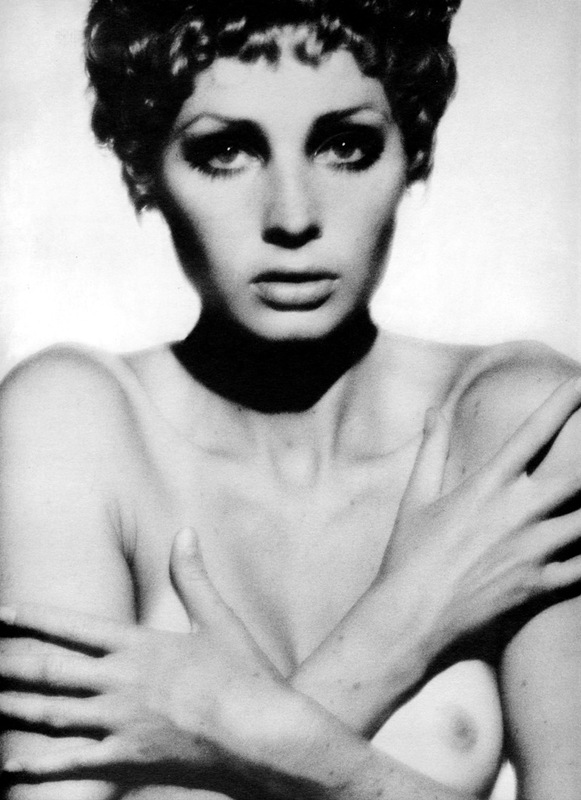 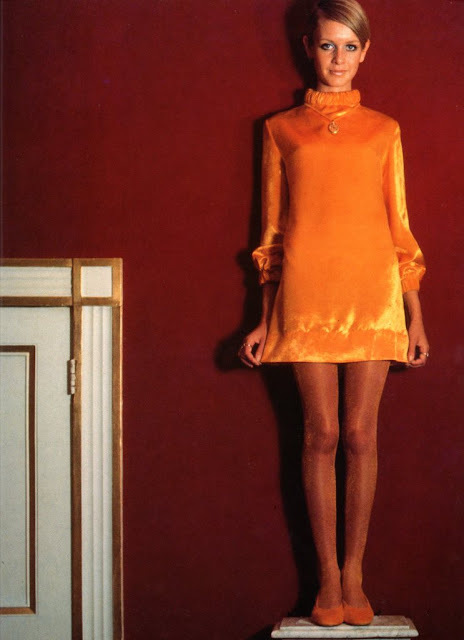 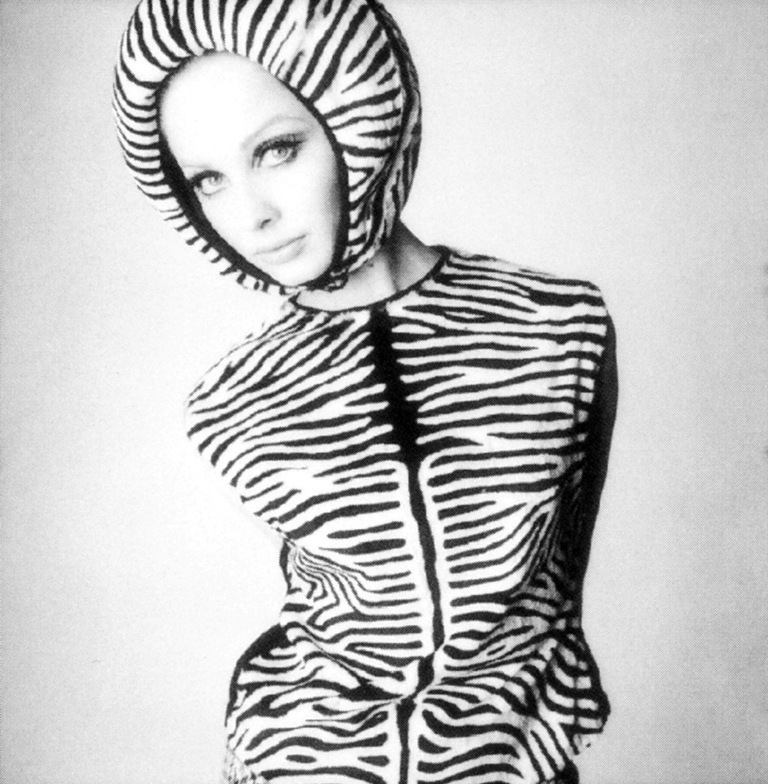 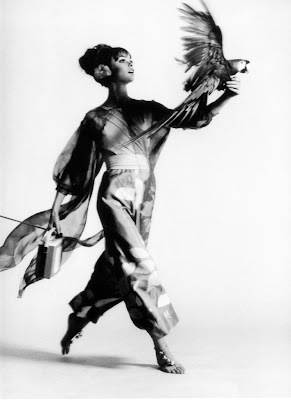 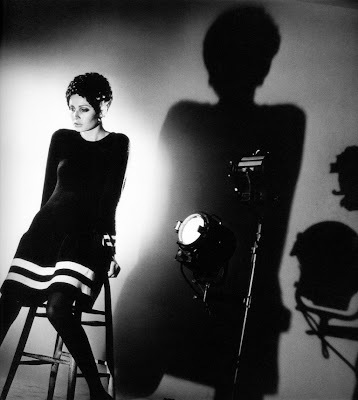 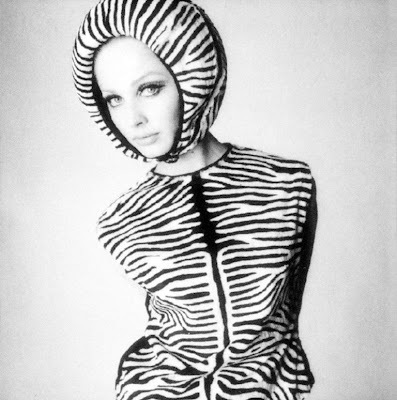 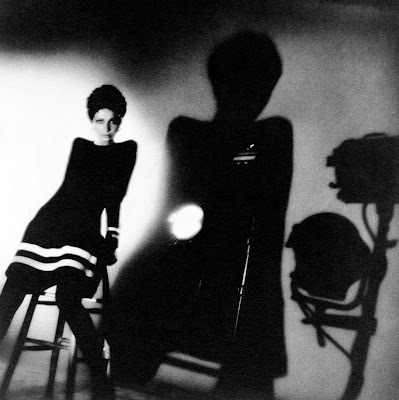 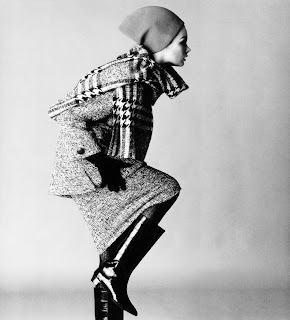 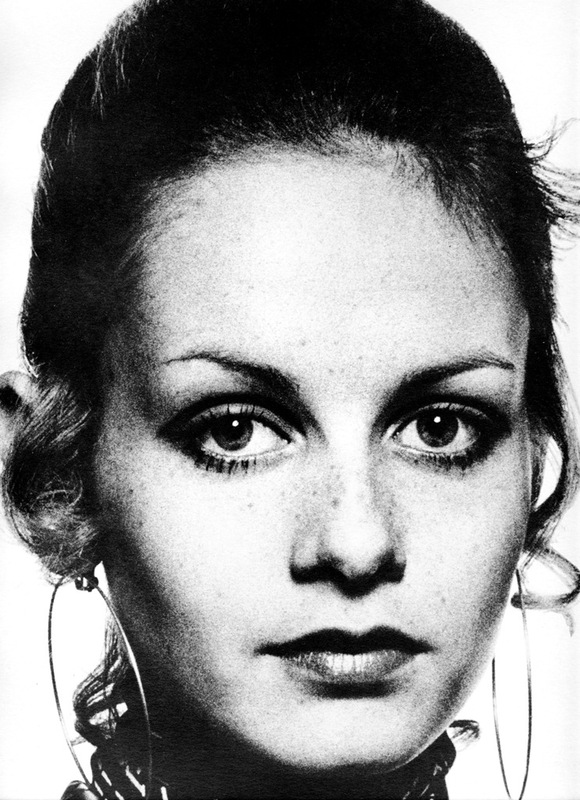 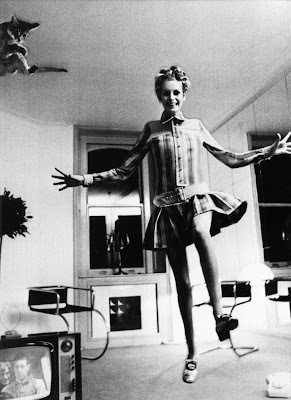 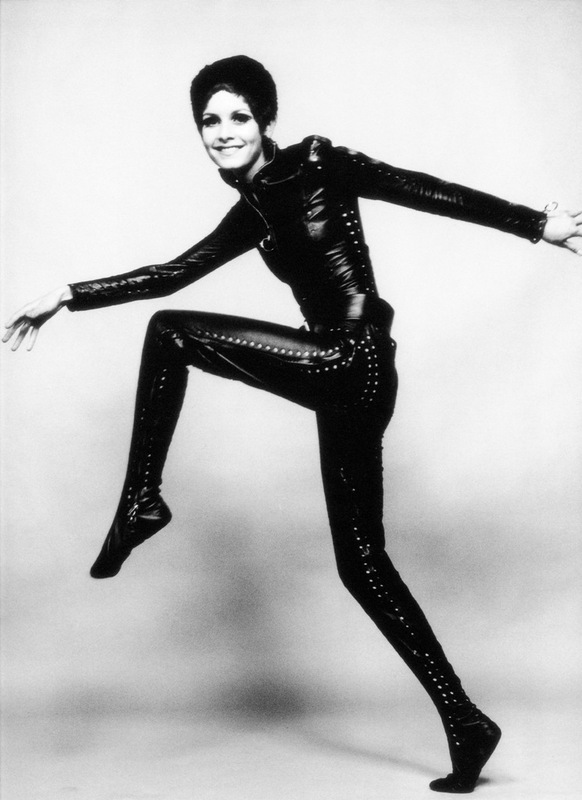 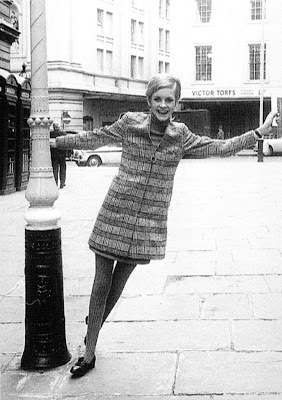 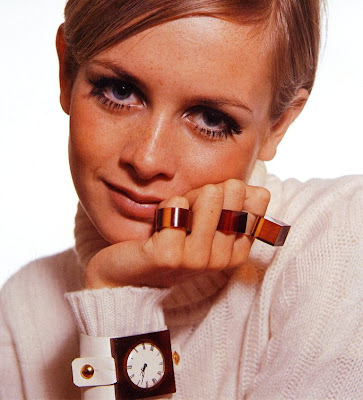 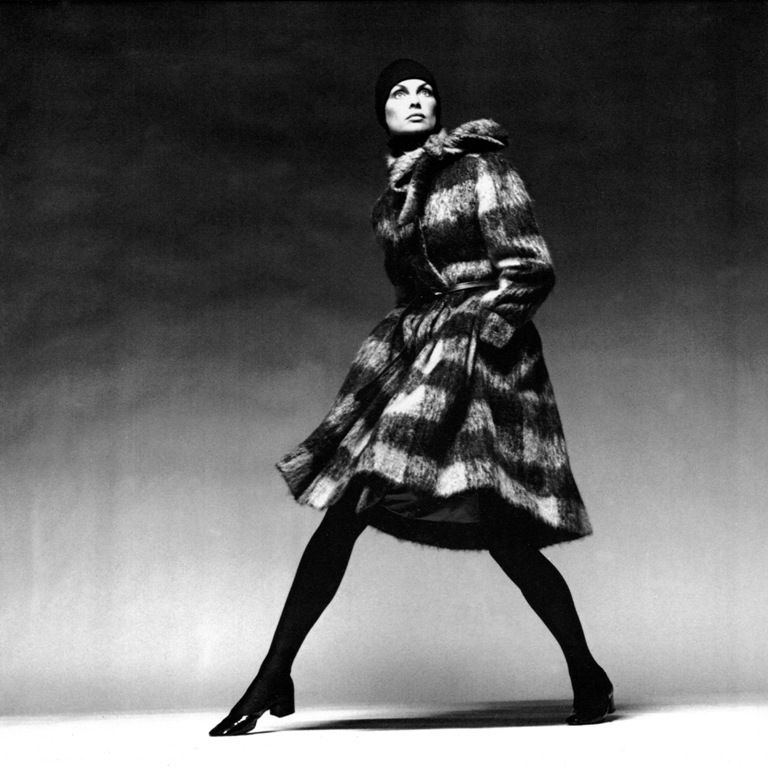 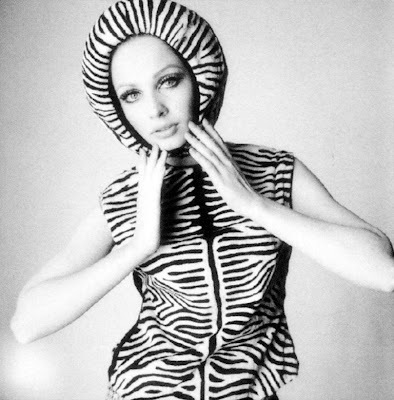 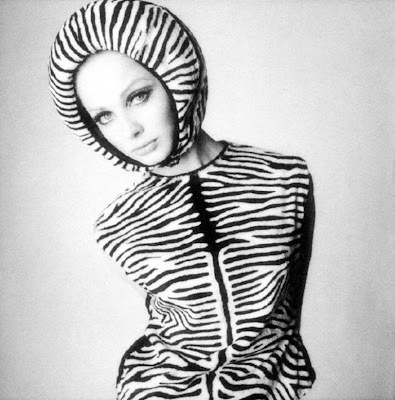 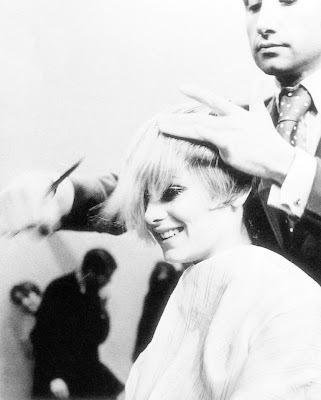 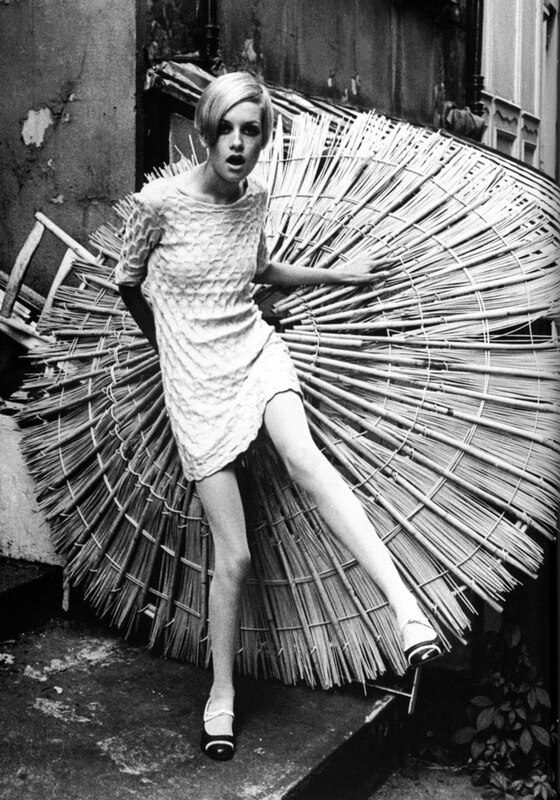 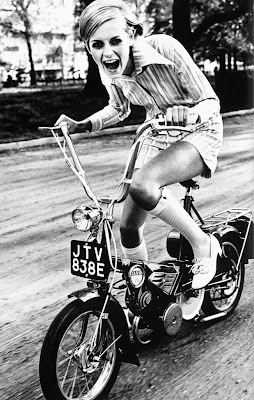 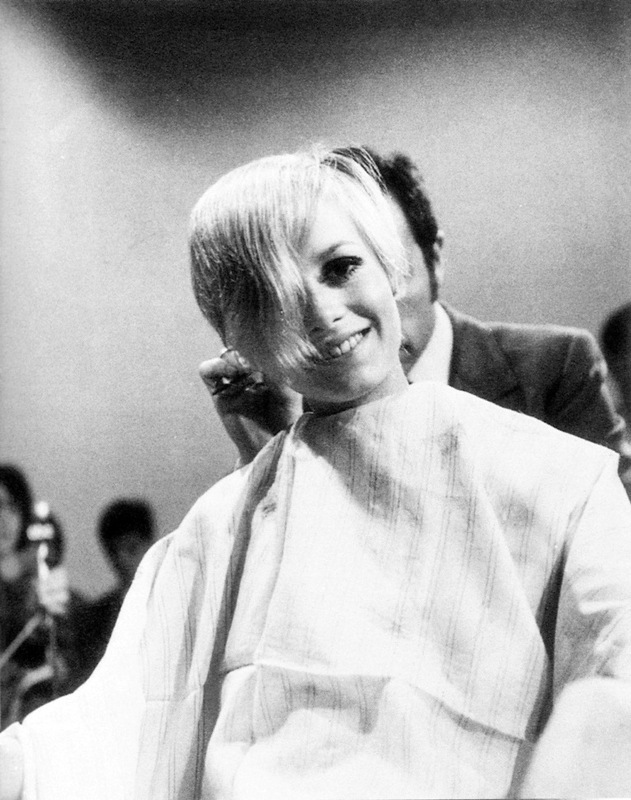 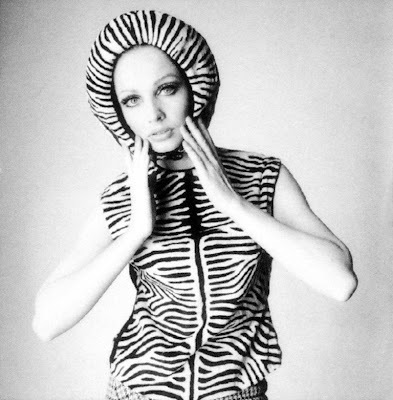 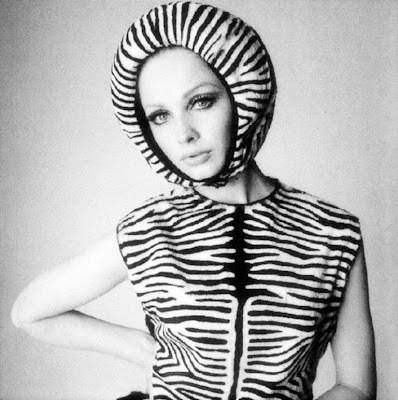 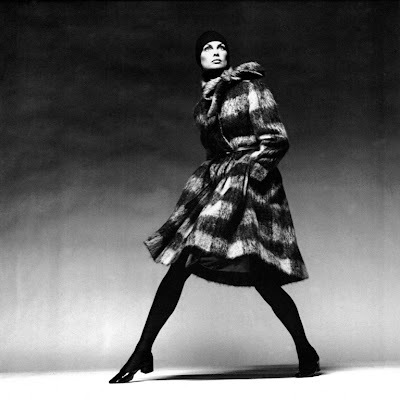 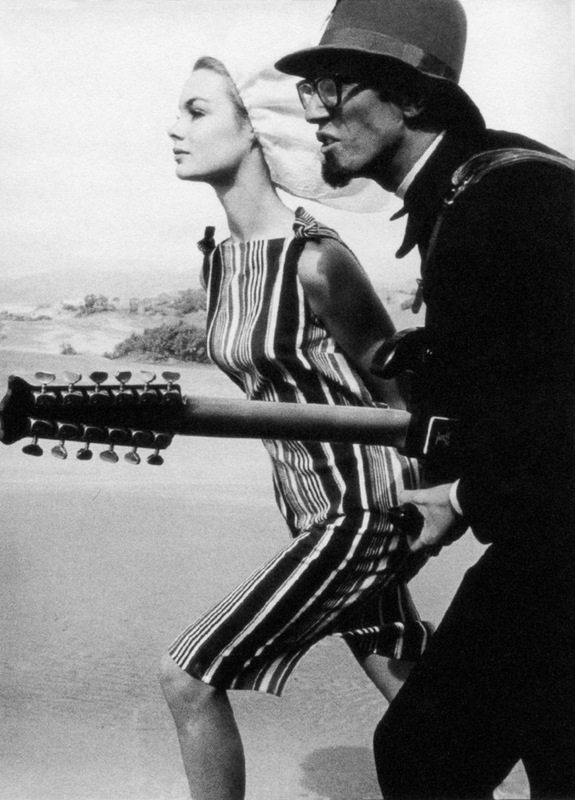 love twiggy, and the classic photos!